THE SKY I SCRAPE: Vedder Self-Centered? 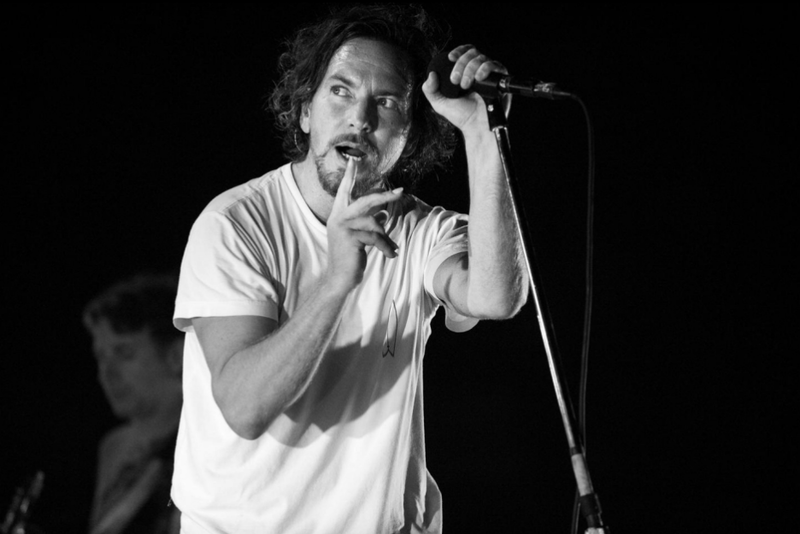 In a recent interview with The Independent, Billy Corgan, who has recently built a kind of resurgence for his music on top of insulting other 90's bands and tooting his own horn, voiced displeasure with how self-centered Eddie Vedder is. Corgan, whose on-off (now very off) relationship with Courtney Love preceded Kurt Cobain’s, was there for all grunge’s grubby glory years, which Cobain’s 1994 suicide ended. Pearl Jam’s Eddie Vedder once told me he felt survivor’s guilt afterwards. “That would be Eddie Vedder,” Corgan snorts. “Somehow he makes it about him even when it’s about somebody else! I had a much more personal perspective, because I’d been in contact with Courtney through a lot of the setting up of that period, and afterwards. Most of us would argue that Ed is concerned with a lot of things that are not him. Let's offer up his recent work with EB suffers as a recent example. If you agree with Corgan or not, maybe a donation will put the focus on someone who needs it more than Mr. Corgan or Mr. Vedder.